My ten year old is a big Ever After High fan. When the mini show first came out, not only was she excited, but so was I. Any show that we can watch, talk and laugh while spending time together is a big plus in my books. I love the concept of this show being about the kids of our favorite characters from the fairy-tales we read when we were younger. 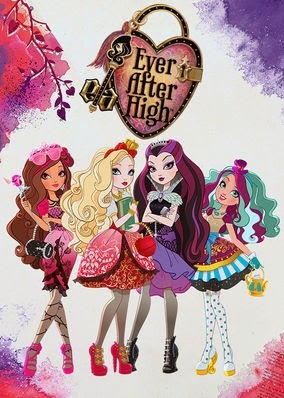 Netflix is now streaming Ever After High's special segment called, Spring Unsprung. It's all about showing your child that the story of your life is not written in permanent ink. You have the power to create your own destiny and be who you want to be. This was such a great show for my daughter to watch as she is at the age of trying to discover herself. I love the quote, "You have the power to create your own destiny," because that applies to every one no matter how old or young you are. 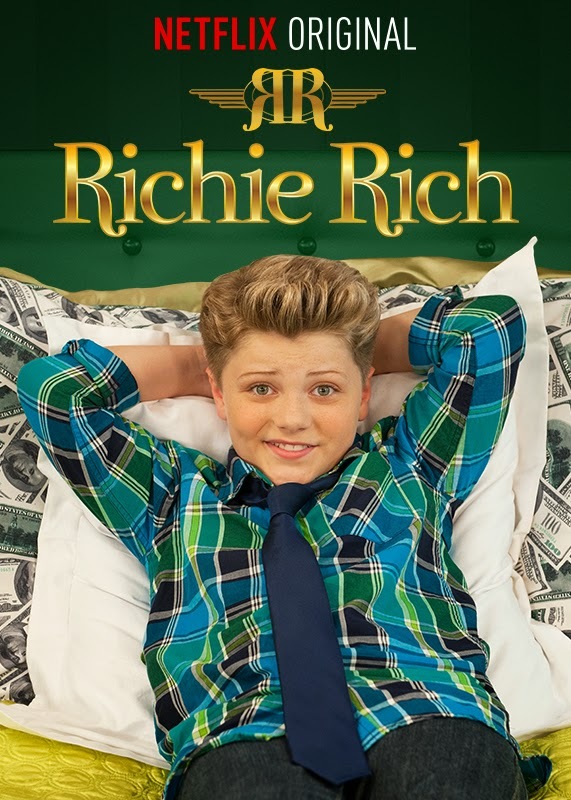 A couple other shows that have kids creating their own destiny, premiered this month on Netflix, Mako Mermaids and Richie Rich. All three shows have kids following their hearts and being true to themselves. I love that there are so many shows on Netflix that my kids can watch that will encourage them to be themselves and to do what makes them happy in order to create their own destiny in life. Shows like these make it easier for kids to be true to themselves and that's something every parent wants for their kids. To find other shows that will help inspire your child to be true to themselves and follow their hearts, be sure to head on over to Netflix.